Here's another excellent sweet romance, you might want to try. 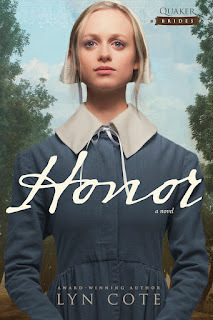 I've read and reviewed all of the books in this series plus A Promise to Keep which introduced the small mountain town of King's Meadow. I am sorry to see this wonderful series end. Such great characters with such real struggles and often a parallel story from the past. Well, I loved the hero in this romance, Trevor Reynolds, a musician who's lived on the road for years but never made it big. After a life-altering event, a fatal auto accident, he has reevaluated everything. He comes to his friend's funeral and is attacked by the friend's sister, Penny Cartwright, the local librarian. Robin Lee Hatcher knows how to make the differences between people real and compelling. Penny has a lot of preconceptions of how her brother should have spent his short adult life. And as usual, we humans don't see the eternal plan--just what we want. That's Penny's blind spot. I once told my mother --"All of us have blindspots. Things about ourselves we can't see but are sometimes painfully obvious to everyone else." Penny bravely begins to see her blindspot and in doing so, she becomes prepared to love and be loved. I loved her father's kind leadership and good heart too. If you haven't read the King's Meadow Romance series, why not? I received this book from the author and have written an honest review. 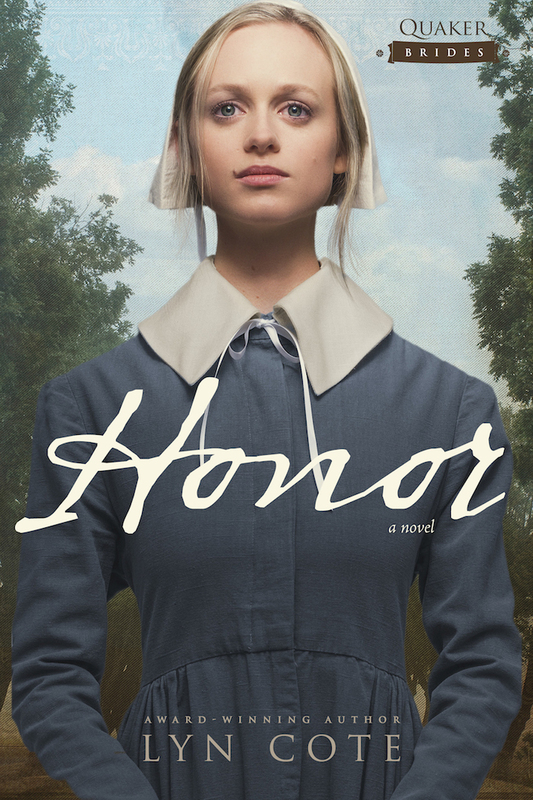 I have to share that I have a brand new book out TODAY! 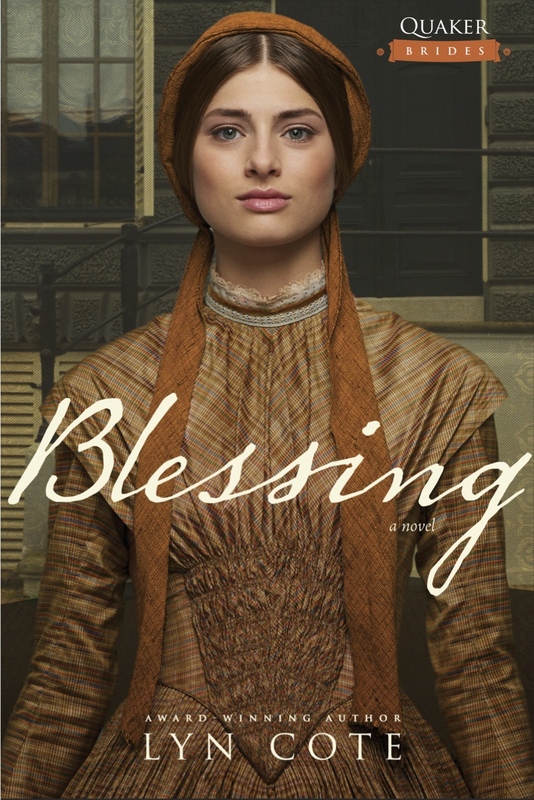 It is the third book in my "Quaker Brides" series about an Abolitionist family in the pre-Civil War and War years. 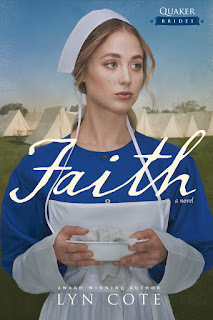 This book is about Faith who is a Civil War nurse and who is searching for her freeborn childhood friend who was kidnapped and sold into slavery before the war. So it as a suspense element. Thanks, Lyn. I've never heard the term blind spots used the way you describe. Fascinating!